Senior classes at Monmouth College often leave a senior class gift before their graduation. 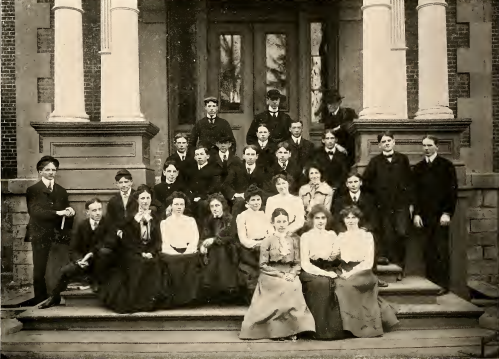 The senior class of 1903 wanted to give a gift unlike no other. The class of 1903 planned to donate a cannon as their senior class gift and place the cannon in front of a flagpole on Broadway street. 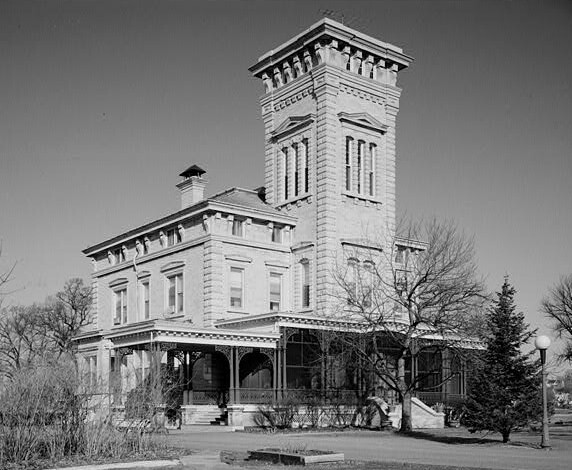 The cannon was received from the Rock Island Arsenal and was supposed to be stored at the CB&Q railroad depot, which used to be located on South Fifth Street in Monmouth, Illinois, until it was delivered to Monmouth College. This senior class gift would have been remarkable, but the class of 1904 had a different plan for the cannon. The Class of 1903 donated "the Cannon" to Monmouth College as their senior class gift. 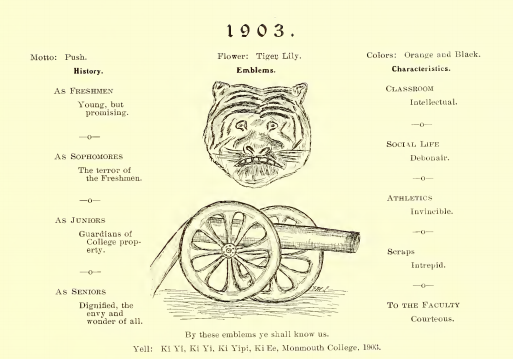 The class of 1903 used "the Cannon" as one of their emblems. 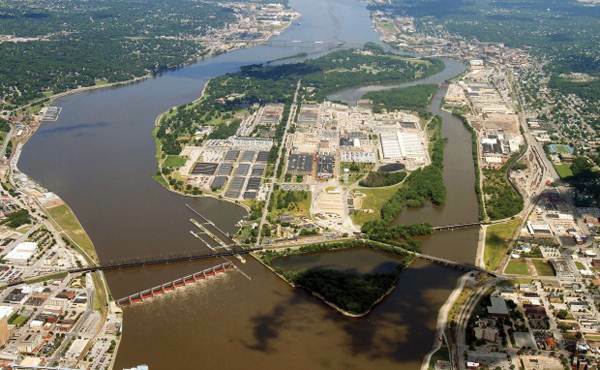 A Historical photo of the Rock Island arsenal. The Class of 1903 went through the Rock Island Arsenal to acquire the Cannon. A 2013 interview with Jeff Rankin includes a description of the the gift that the Class of 1903 donated to Monmouth College.